If you stay updated with Google News, then you have also heard about “AMP”. I am not talking about Amplifiers or Jukebox. I am talking about “Accelerated Mobile Pages” or shortly called as AMP. In this article, I am going to share with you what is AMP and how this technology can uplift your business and will help your brand to become a huge success. So let’s start with by knowing. Due to growing mobile device users, Google in collaboration with other brands like Facebook and Apple decided to work upon mobile technology by which Webpages can load faster to provide best quality of information and user experience to the people. Then in last year in April 2015, “mobile friendly” experience as a factor of SEO rankings which is also called “Mobilegeddon” update. Till now, you might be clear that Google AMP is a technique which makes Webpages loads very fast. Yes you are thinking right! The speed increases up to 4 times than traditional mobile pages. 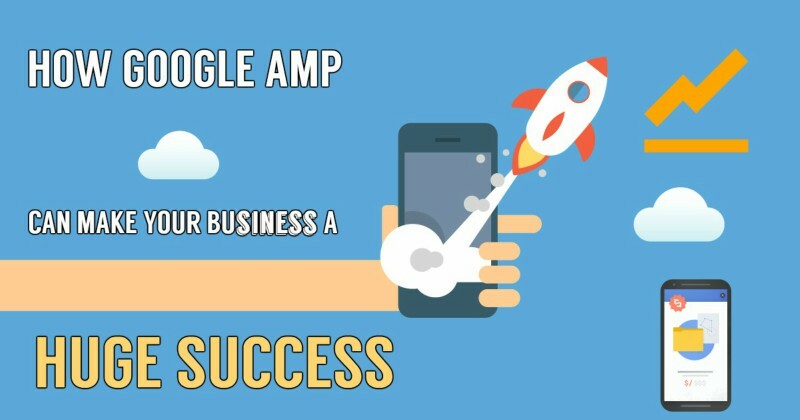 HOW GOOGLE AMP HELPS YOUR BUSINESS? YES! Website load speed is one of the factors affecting your website’s rankings. Now, you might be clear that if your website or Webpages loads fast then you can sit on your competitor’s head. How AMP accomplish the task? Google AMP brings webpage to the purest forms. But what about “Sale and Purchase” button which you asked your developer to implement? Currently, AMP is brand new platform and work is in process to make it fully functional. It is an open source platform. That means your project can develop with certain limitations all in AMP. However, the priority will be given to blazingly speeded WebPages by the Google. May be worth to sacrifice with the features because slow WebPages always lost huge amount of traffic. As discussed earlier, Google AMP plays an eventual role in your SEO rankings before deciding to wait. 1. Responsive design offers same HTML and CSS content to all users. The user interface gets adjusted according to screen displays. 2. Dynamic media queries serve the best to detect the screen resolutions of different versions of HTML and CSS. 3. Separate URLs means there are 2 accessible web addresses which can serve the same thing. Now, you can think that what mobile-friendly can help you out if your project is all coded in AMP even if Google never specifically note it as Google AMP content. Google AMP is mostly aimed at developers but the effects of implementations will largely impact content writers of web and eCommerce businesses with “Sale & Purchase” buttons. By knowing the motive behind AMP projects and core strengths you can add it to your business marketing strategies of make your brand a huge success. Need any help regarding AMP? Please comment or contact us. 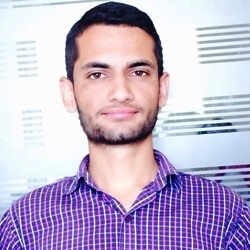 Anish Chauhan is VP Products & Marketing at Snowmicro. He’s the guiding force behind Snowmicro’s mission to help businesses to start & grow through his strategies and skills. He develops resources to empower brands to grow and succeed.